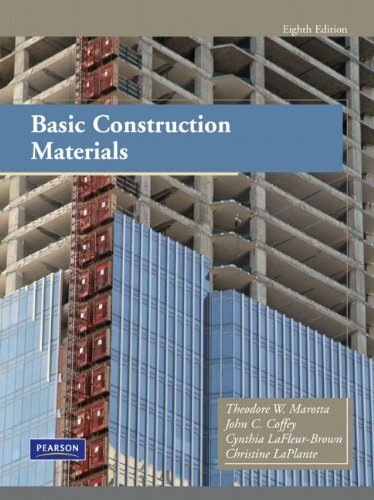 135129699 –Basic Construction Methods, Eighth Edition, offers an in-depth introduction to the real-world application of some of the most fundamental materials used in construction today. This informative and practical text reflects the latest industry standards from ASTM and ACI and fully prepares students for entry into the construction industry or for further study in construction methods, specification writing, design methods, or related engineering programs. This new edition takes a renewed focus on sustainability, the environmental costs of materials production, and the ability to recycle construction materials.